I chose Man in The Mirror from the Album Bad , to try raise awareness within ourselves to stop violence and treating one another with contempt ; SO , WE CAN MAKE THAT CHANGE . Man in the Mirror is the fourth single released from the Album . Big Boy became a hit locally, selling 10,000 copies, the other You Don’t Have To Be 21 (To Fall In Love) these two songs was a part of a studio album which never got released. 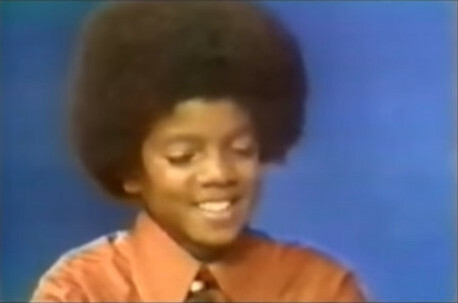 When, Michael was eight, he began sharing lead vocals with his older brother Jermaine, during this time the band name changed from The Jackson Brothers to Jackson 5. They toured appearing in well-known night clubs where African – American musicians played, covering a large area of the Mid-west, Chicago Indiana, singing well-known songs of Motown such as James Brown ‘I Got You, (I Feel Good) and their hit song Big Boy. Jackson 5 was greatly influenced by the biggest Pop Idols of the 1960’s The Temptations; Marvin Gaye; The Isley Brothers; Jackie Wilson; Joe Tex; James Brown; The Surpremes; The four Tops. Some of these artistes signed up to Motown Records. In 1968 the boys became noticeably famous at Chicago’s all-star floor show ‘The Guys and Gals’ Restaurant and cocktail Lounge. It was their opening act for Motown act Bobby Taylor and the Vancouver’s at Chicago’s Regal Theatre that they impressed Bobby Taylor immensely that he dedicated his time to the boys by taking them to Detroit and Motown. 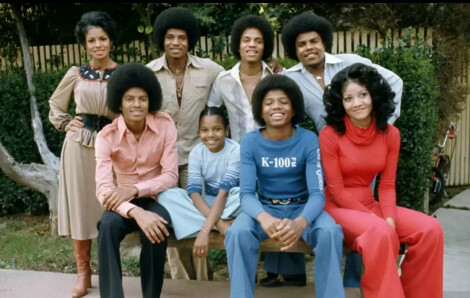 Together with the Executive for Motown Suzanne de Passe they arranged an audition and videotaped Jackson 5 singing and dancing with excellence ‘I Got That Feelin’ James Brown’s current hit of the time. Berry Gordy at that time was not present for the audition. However, the videotape of the audition got sent to Berry in L.A., which totally convinced him to see the boys perform and any feelings of uncertainty and unwillingness vanished to signing them up. Before, Jackson 5 could sign up to Motown and be released from their contract with Steeltown in July 1968. Motown had to financially settle with Steeltown Records because their contract did not expire until the March of 1969. It was Gladys Knight, who very impressed with the boys’ performance during the Amateur Night at the Apollo Theatre in Harlem, she strongly suggested to Berry Gordy to see them. At first he ignored and held back on the recommendation, because of the fact he already had a teenager Stevie Wonder signed to Motown Records, he did not want any more minors adding to his list, because of the child laws and the complex legislation. 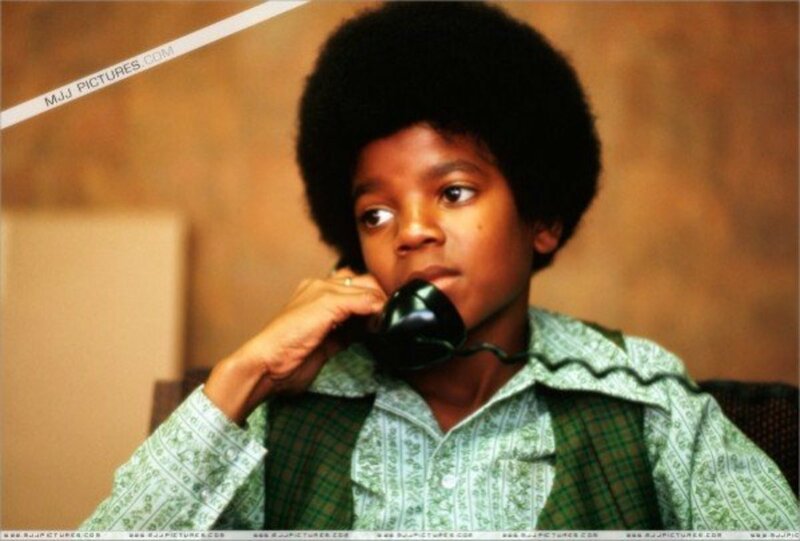 M.J., at the age of 14 in a 1972 released part of four solo studio albums which came under the contractual rights of The Jackson 5 with successful songs ‘Ben’; ‘Got To Be There' and the remake of Bobby Day's ‘Rockin Robin'. During the period of 1973 to 1975, the boys still produced top 40 hits, which included their second Grammy Award nomination Dancing Machine'; this single reached number 1 in Cash Box, number 2 on the Billboard Hot 100 also number 1 on the R&B charts. 'I Am Love’ hit the charts at number 15 whilst their sales were diminishing slowly. The Jackson 5 needed to express their creativity by control or taking part; Motown flatly refused the group of any kind of involvement. This made the Jackson 5 leave Motown and sign up with Epic Records in 1975. Jackson 5 changed their name to The Jackson upon signing up to Epic Records the record label; their youngest brother Randy officially joined his brothers about this time. Jermaine left the group to take up a solo career; it was M. J, who took the lead writing hit songs ‘Shake Your Body (Down to the Ground) ' and ‘Can You Feel it'. The boys continually toured from 1976 to 1984 releasing six more fantastic albums. During this period Quincy Jones in 1978 arranged the musical score of the film The Wiz, that M. J appeared in as the scarecrow that became a flop. Quincy Jones agreed to team up with M. J and produce 'Off The Wall ' M. J's solo album in 1979. 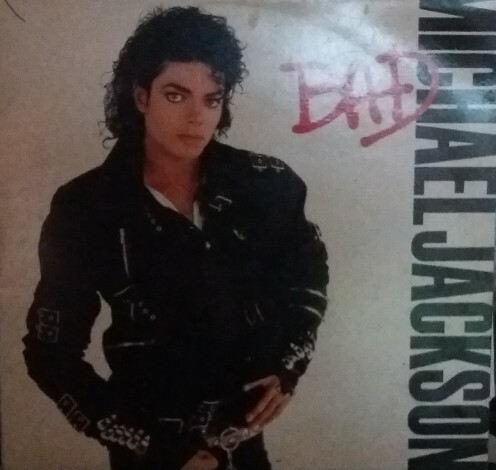 The singles from this album ‘Don’t Stop Til You Get Enough ' released in July with ‘Rock With You ' released in November of that year, both reach Number 3 in the charts and sold over 20 million copies. Back in 1980 M.J. won three awards for his solo career the best Soul/R&B album, best Soul/R&B male artist and the best Soul/R&B single for ‘Don’t Stop Til You Get Enough’ at the American Music Awards. That, same year he won The Billboard-year-end for the best top artist and the best top album performed by an African-American. He also won a Grammy Award for the best male R&B vocal performance and for ‘Don’t Stop Til You Get Enough. At the age of 24, The Thriller era evolved being released in late 1982 and becoming the best- selling album in the States and Worldwide in 1983, selling roughly 110 million copies at the time. The video of the making of Thriller sold over 350,000 in just a few short months. 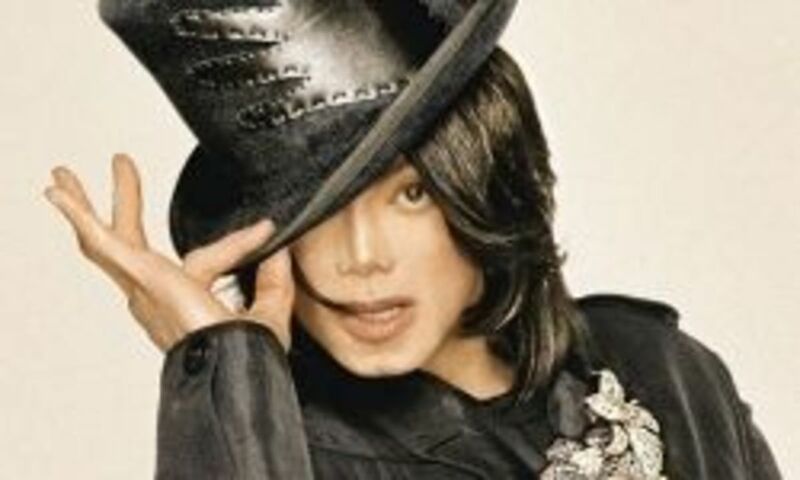 It benefited M.J. with the highest royalty rate in the music industry and saw novelties arriving of M.J. memorabilia i.e. dolls. 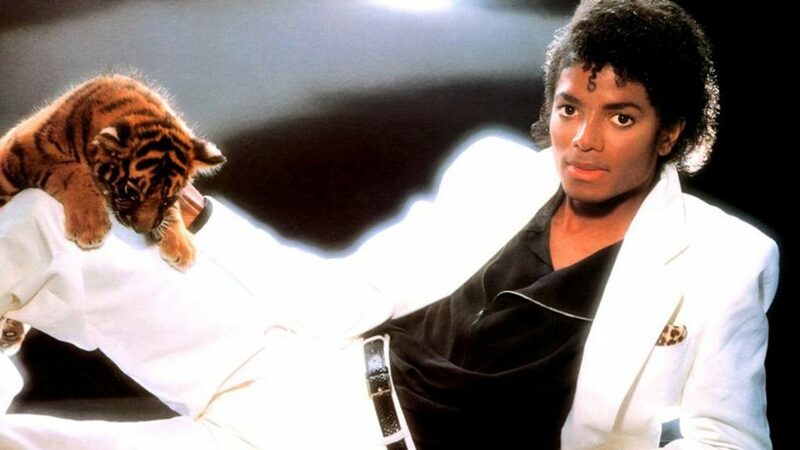 The Thriller Album was the first to have seven singles in the top 10 music charts, which included 'Billie Jean'; 'Beat It'; ‘Wanna Be Startin Somethin’. In 1984, Thriller won a Grammy Award for the best engineered recording - non classical to Bruce Swedien for his work. It was the first and only music video ever been inducted into National Film Registry by the Library of Congress in December 2009. In 1984, M.J. won a Grammy for the best recorded song for children ‘Someone In The Dark’, which he gave to the storybook for the film E.T. (Extra-Terrestrial). He went on to win a further seven Grammy’s and eight American Music Awards, which included the Award of Merit. Not forgetting, his first Emmy nomination, for which he is well-remembered for his solo performance ‘Billie Jean’, performing the Moonwalk for the first time for Motown 25 Yesterday, Today, Forever. He also reunited with his brothers for this special occasion which had been video recorded for televising for 47 million people of their live performance in May of 1983. 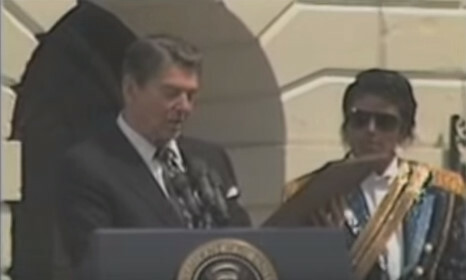 The list of M.J’s achievements throughout his life is countless for supporting many, many charities in which he received an award from the President Ronald Reagan (1984) for his undertaking to help people to overpower their addiction of alcohol and drug abuse, and his musical career. 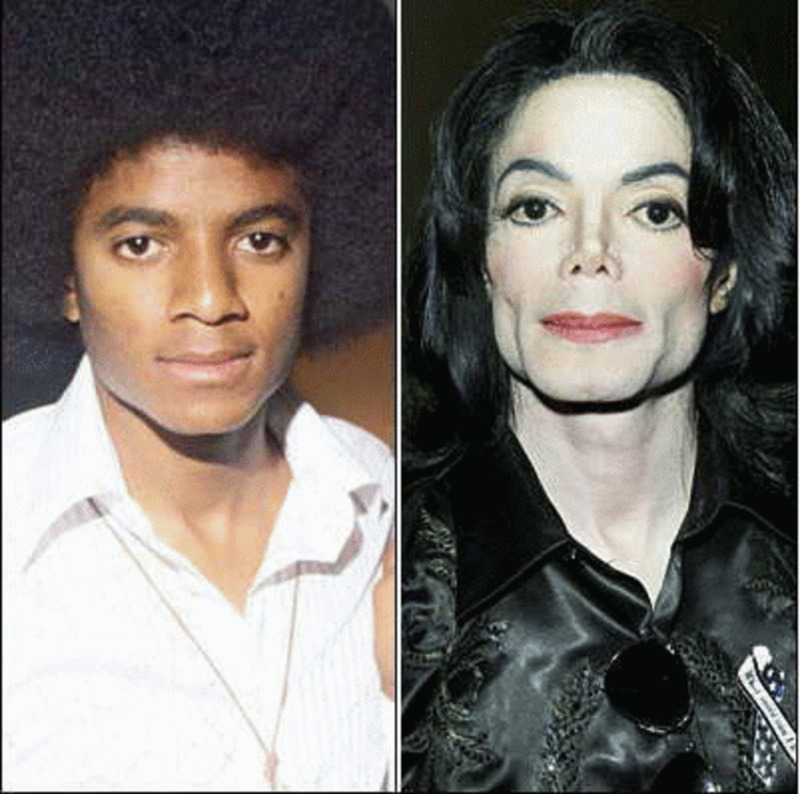 Throughout the years the tabloids were always speculating about M.J’s plastic surgery and bleaching his skin. The media never in my eyes considered about his well-being that he has been just a compassionate, caring human being like the rest us. The problems with his health started halfway in the eighties, with vitiligo and lupus diseases. 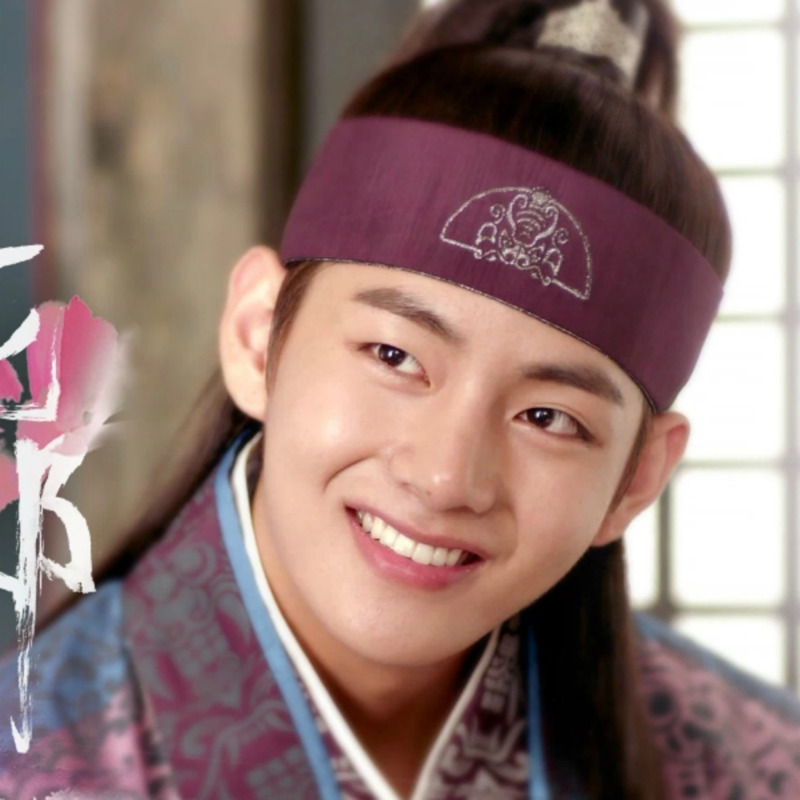 His skin had turned blotchy and pale that he had to use heavy makeup to cover it up. As for the plastic surgery, the first back in 1979 where had broken his nose doing a complicated dance routine. The operation, he had, had gone wrong, causing problems with his breathing and affecting his career. This naturally led to another operation on his nose. During the filming of a promotional ad of Pepsi Cola in a feign concert in front of a full house of fans at the Shrine Auditorium (1984 ) . A firework display on stage exploded unexpectedly, the unfortunate incident caught M. J's hair on fire, causing him to suffer second-degree burns to his head. Brotman Medical Center in Culver City , California, treated him for the burns . The settlement made out of court with Pepsi Cola of $1½ million he donated to the Center , which now has a Michael Jackson Burn Center in honor of his donation. It was in 1986 ‘We Are the World’ won four Grammy Awards, which M.J. co-wrote with Lionel Richie for the charity. 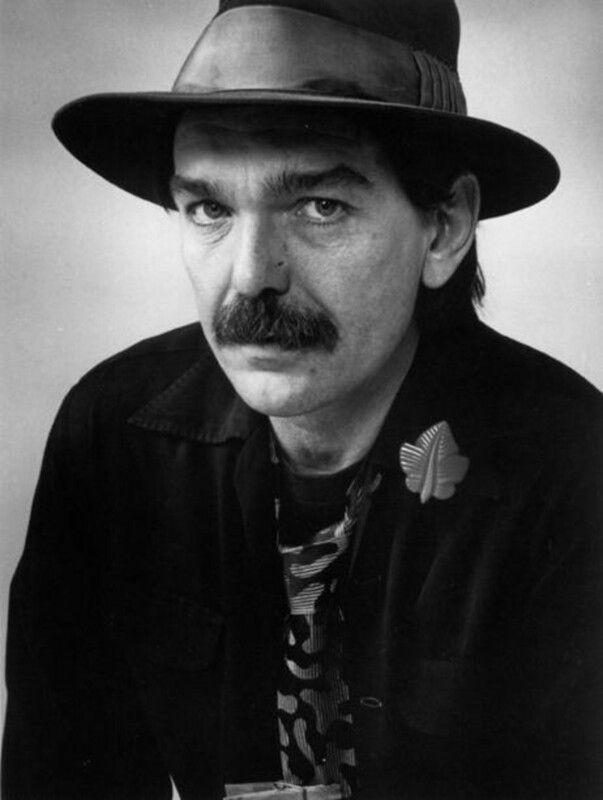 It became one of the best-selling records of all time, selling 30 million copies, where the proceeds of millions of dollars in 1986 bestowed to Famine Relief. M J was a very compassionate philanthropist with devotion to human well-being, which he set up The Heal The World Foundation in 1992. The aim of this charity is to concentrate on the pivotal of welfare and development for children in today's society around the world. One of its purposes is to strive for awareness within the world's population, for all kids' rights and needs; the Foundation also assists in the progress of the world, acting without aggressive behavior so that we will be free of diseases. Heal The Kids created in 2000 is part of The Heal The World Foundation: its aim is to guide and teach parents with the more mature people of the world to help put their priorities in order in their lives. This showed them, Youngsters need love and fondness by putting their off-spring to the forefront of importance, so, that the charity can bring to an end abuse where kids are at risk, in all walks of life, around the world. To this very day his own children, Prince; Paris and Blanket carry out their father's legacy with benevolence, caring, pride and joy for Heal the World Foundation. To make sure children of this world benefit from this wonderful charity. 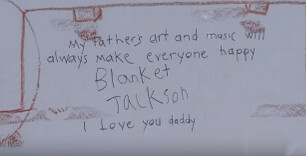 Eight years have now passed after M. J passed over; he is still winning awards to this very day, his latest 'Billboard Spotlight Awards 2012' and the latest donation of August 2011 for charity to a Children's Hospital in L. A is M. J's artwork. Nearly most of the world's population knows and love M. J for who is. Nearly everyone worldwide never believed the allegations of child abuse, which had been brought against him. I, for one, am one of these people who believed his innocence throughout the years. We lost the most cherished, compassionate person in the music industry by the hands of Dr. Conrad Murray, who got sentenced on 29 November 2011 and served two years of his four-years’ imprisonment for involuntary manslaughter over M. J's death on 25th June 2009 and released from prison in October 2013. Michael Jackson--King of Pop or Perverts? Thank you Always Exploring for your kindness and generosity as always. 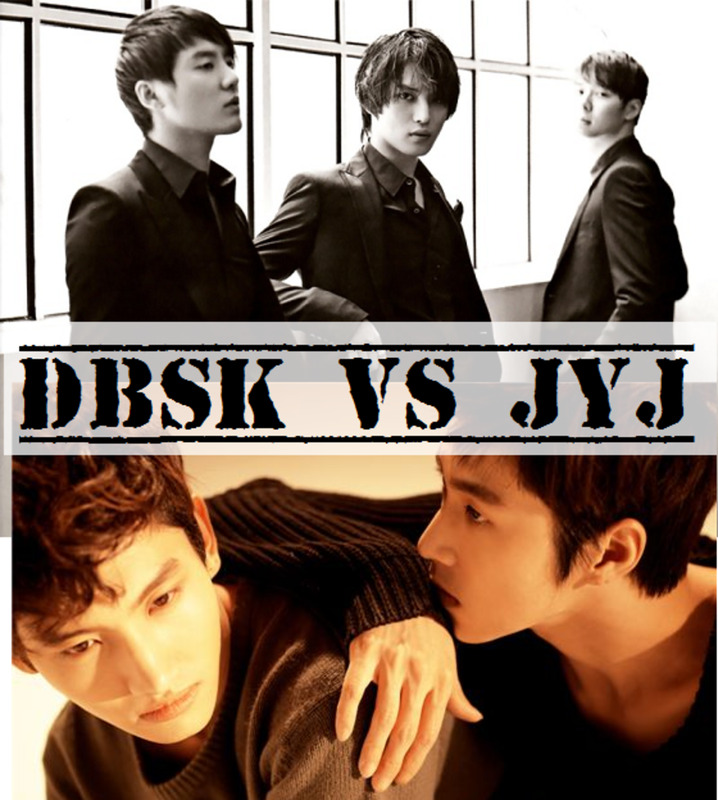 I miss him a lot too; I feel I have lost a best friend, even though I am a dedicated fan. He is truly missed. I am quite sure he would be proud and to know that he has fans who still love him and miss him very much.Thank you for your support. Thank you for sharing his story. I love Michael. I have all of his songs downloaded. I miss him. He left us much too soon, just think how many songs we will never hear. Your tribute to him is beautiful..
You have put a lot of work into this tribute to Michael Jackson. He would be touched. Thank you for sharing his life, his music and the man himself. Voted up!